P. Kenneth Capron of Portland, Maine wants to make a difference no one has ever thought of. He is on a mission to find and transform a decommissioned ship into a housing community for the homeless. Capron, the president of a nonprofit called Memory Works, has deemed this project Hope Harbor. Currently, hope is what Capron must cling to. He does not have a specific ship in mind, but he is applying for funds. He applied for a $250,000 grant from the Robert Wood Johnson Foundation to orchestrate the first contingent study on converting cruise ships into housing. Capron”s goal is to serve not only the homeless population, but individuals who need housing the most. Although the cruise ship would not be considered long-term housing, it could offer resources and shelter to those who need it most. 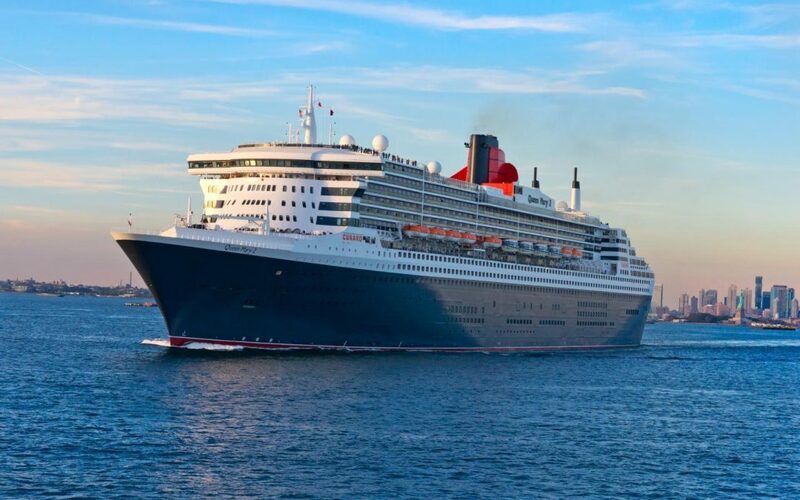 According to Portland Mayor Ethan Strimling, the city would need approximately 1,000 housing units and a cruise ship could house up to 800 people — plus 300 crew members to offer social services, counseling and support. “I have no idea if it’s the craziest idea I’ve ever heard, or the most brilliant idea I’ve ever heard, but what I like about it is that he’s coming up with creative ways to figure out how to build housing in the city of Portland,” Strimiling told WMTW. “There’s tons of hurdles that anyone would have to overcome to do this, but once again I need housing. So if people want to bring crazy, far-fetched ideas to me, I’m happy to hear them out,” Strimiling added. Overall, Capron is optimistic about the idea and wants to pursue it forward. “I’m big into things that other people haven’t tried,” he told CBS Boston. Capron believes the housing genuinely could benefit immigrants, single parents and others in need of more affordable options. “Portland just happens to be really the best laboratory I can imagine because we have all the pieces to do the study,” Capron said. Capron went on to further express his optimism and belief for why his concept could work. “They’re going to try to throw all the negatives at you up front. That’s why we’re doing a feasibility study to see if those are valid negatives or something we can work around,” he said.